In the same week that Canada became the first country to legalize pot, Hoboken’s city council is looking to regulate marijuana licensing at the local level in the event that New Jersey spreads the cannabis love and makes the drug legal statewide. 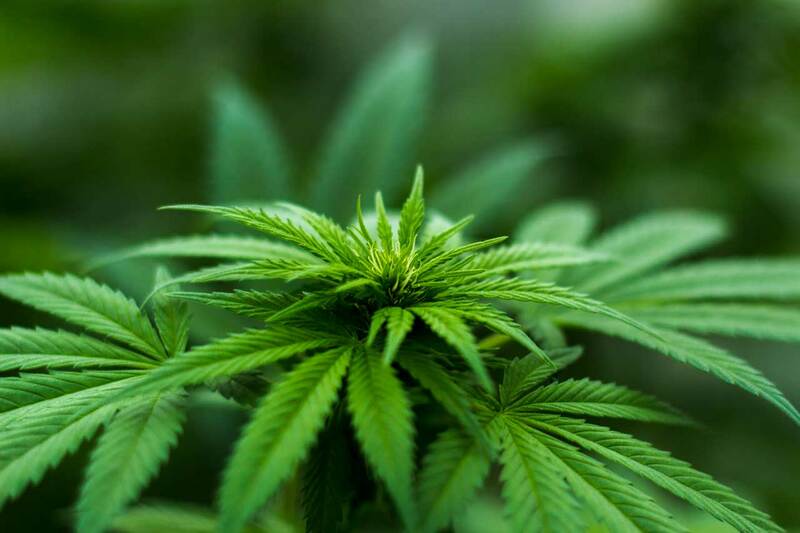 During the council’s October 17 meeting, an ordinance was introduced to amend the city’s zoning and licensing codes pertaining to possible marijuana establishments. The state legislature could vote to legalize as early as October 29, and approval would make New Jersey the tenth state in America to make recreational weed legal. While neighboring Union City banned the manufacturing and selling of marijuana earlier this year, Hoboken’s ordinance would allow the sale of the drug, but only in certain areas. Under the rules, marijuana-related facilities would only be allowed to open in six neighborhoods: Industrially zoned areas mostly in the northwest of the city labeled I-1, I-1 (W), and I-2, and the three Central Business District (CBD) areas including the Historical and Court Street subdistricts. The CBD includes Washington and Hudson Streets from the city’s southern border heading north until 4th Street, plus portions of Newark Street, 1st Street, and Observer Highway heading west from the waterfront until Bloomfield Street. In order to open a potential marijuana facility in any of the aforementioned zones, any business would have to undergo a use-by-review, which means a public hearing and site plan approval by the planning board would need to take place. Proposed marijuana-related business zoning. Map via the City of Hoboken. Under the possible new regs, marijuana dispensaries and retail stores would not be permitted in residential zone districts, except as a use variance subject to board of adjustment approval. Hoboken is also looking to somewhat limit the pot party with the ordinance, as the maximum number of marijuana licenses issued by the city is not to exceed three under the proposed rules. Additionally, only one cannabis-related store would be allowed per zone where the use is permitted. To operate any marijuana-related business in Hoboken, a license would need to be obtained from the state as well as the city’s Director of Health and Human Services. The ordinance includes a stipulation that any building with a marijuana-related use shall be equipped with a ventilation system with carbon filters that are sufficient “to eliminate marijuana odors emanating from the interior of the premises.” It would also set rules for facilities that cultivate, test, or manufacture marijuana-infused products, which is allowable in the established zones but with certain additional requirements. Local fees for licensing are included in the ordinance, and they would vary. A Class I dispensary or retail store license would cost $15,000 per year, while a Class II marijuana manufacturing license runs $10,000 annually. A Class III marijuana cultivation license would cost $.25 per square foot of a facility, a Class IV testing license would run $5,000 a year, and annual fees for a Class V marijuana off-site storage facility are set at $2,500. The ordinance still needs to be referred to the Hoboken Planning Board, who will generate a report within thirty-five days containing their recommendation regarding the proposed changes.